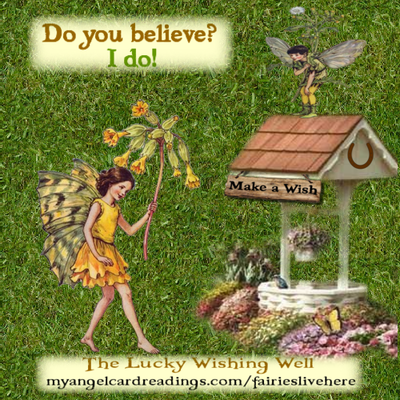 for 2016 - what message is waiting for you? 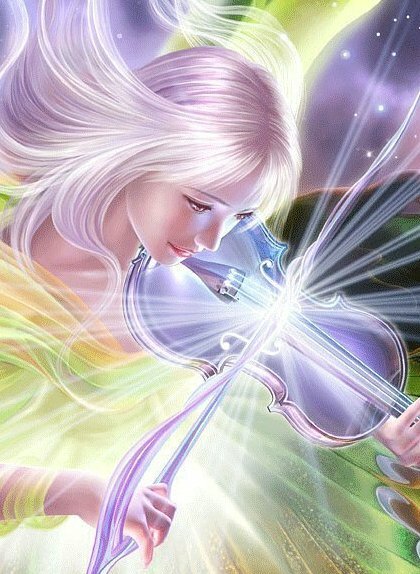 and want YOU to be the same. 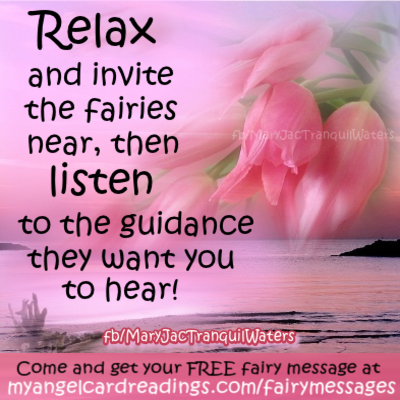 absorb and affirm their message to you. 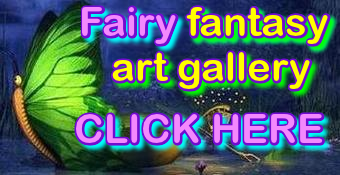 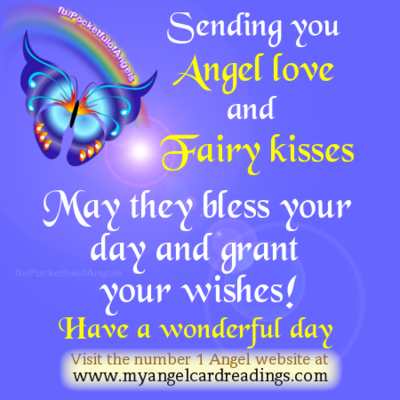 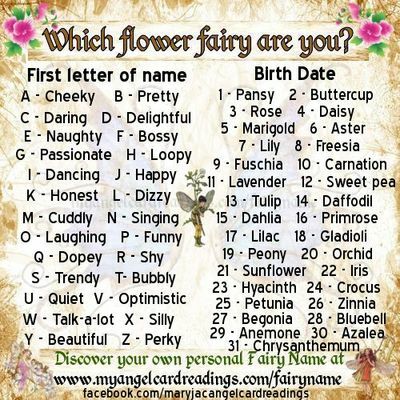 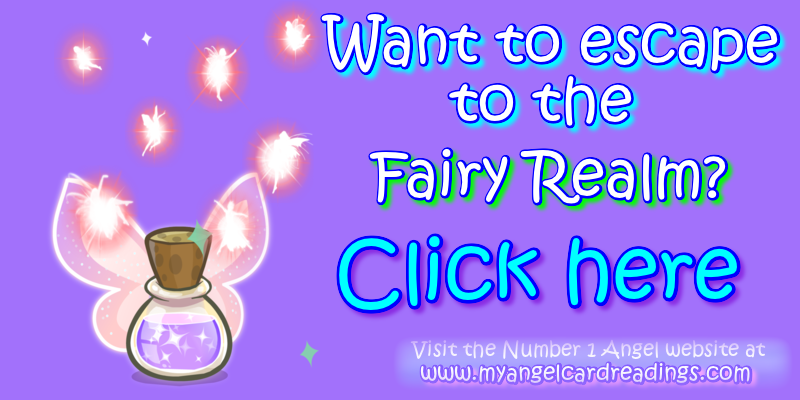 and find out which of the fairies is with you today!